We love to make music here at The Willows and our lastest venture is our Strictly Come Singing initiative. 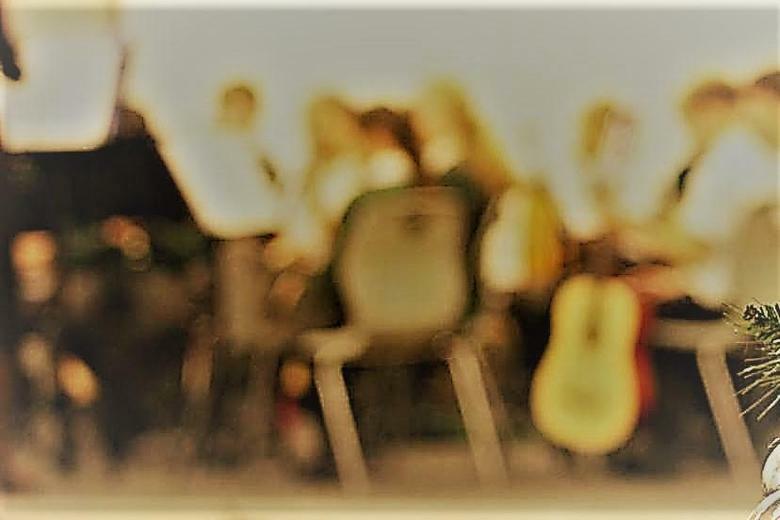 Every class in the school will learn a song, and this will be judged on a special event that is bound to warm hearts and energise everyone who listens and participates. Thank you to both Miss Smiths for the idea and the organisation.